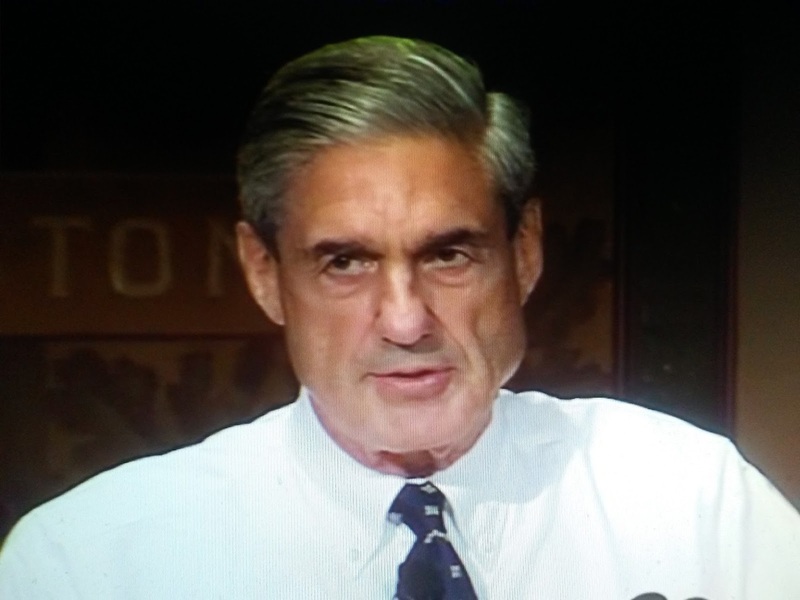 A lot of people think Robert Mueller is a straight shooter and a competent investigator. But, that's not his history. Hat tip Mark Simone.